It aims to intervene in a preventive way with young people whose behaviour is a risk to themselves and others and has put them on the cusp of entry to the juvenile justice system. Core staffing YAP programme aims to prevent young people from having to enter high support or special secure care arrangements. 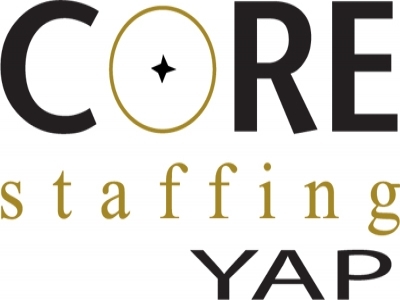 What is Core Staffing’s YAP programe? This service is there to help young people and other agencies in developing programs that are identified by them as important and relevant. These may vary from issues relating to young people's health to their rights in accessing services. We can further provide or facilitate a variety of activities in our youth accommodation programme, such as art workshop and/or living skills programs. What do Core Staffing YAP workers do? The Core Staffing Youth Advocate Programme (YAP) provides in-home and neighbourhood based programmes for young people at risk of out of home placement. The Core Staffing YAP service also supports young people to return to their community having spent time away from their home and families. The Core Staffing YAP service use strength- based, family focused wraparound approach to working with young people. Each young person and their family will participate in the development of an individual service plan. The young person and their family will be allocated a YAP worker who will spend an agreed time with them. Provides the appropriate YAP worker for visits. What hours are Core Staffing YAP workers available? YAP workers are available on an hourly basis. Core staffing YAP Workers are trained to be aware of issues such as family violence, child development, abuse, mental health ,substance abuse problems an in de-escalation techniques. Core staffing also provides an accommodation program for young people. While in this program the young person will be supported by a youth worker on their short and long term goals. Through this support and assistance with their independent living skills, the young person is helped prepare for independent living.